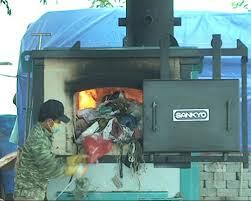 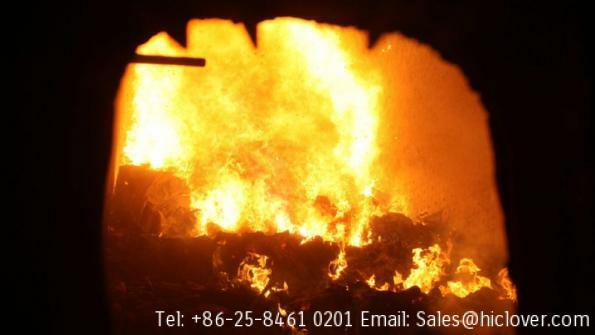 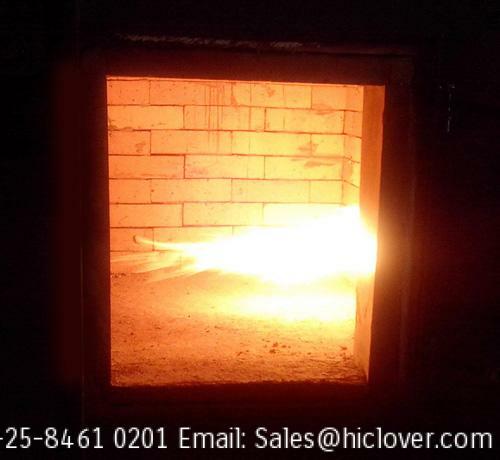 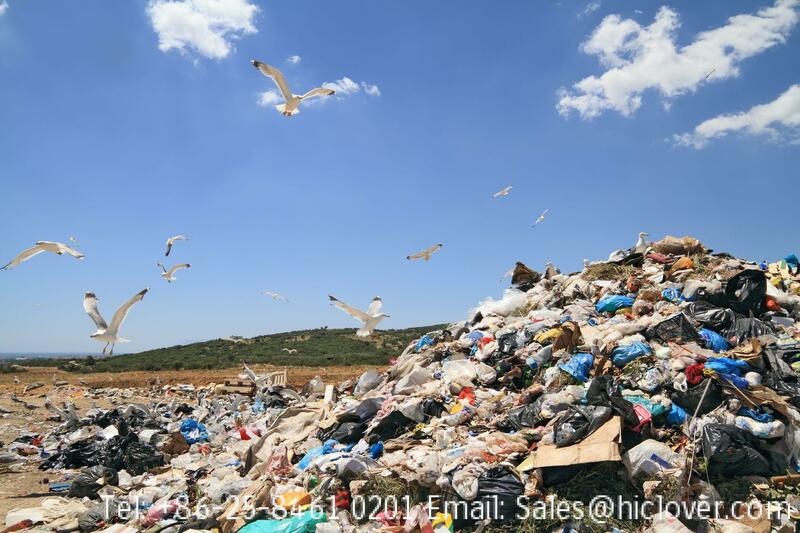 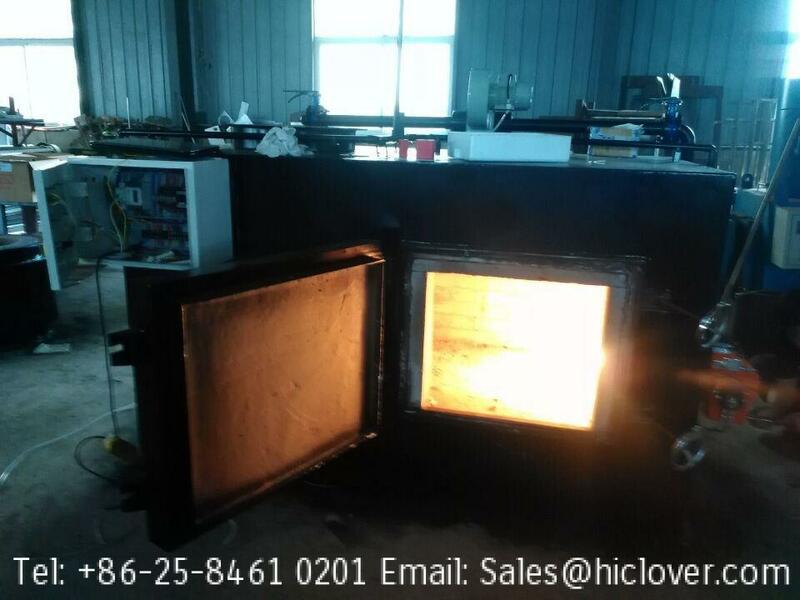 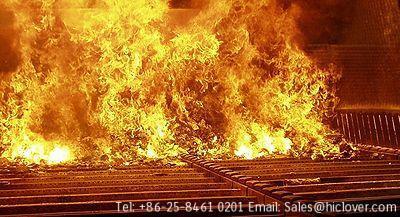 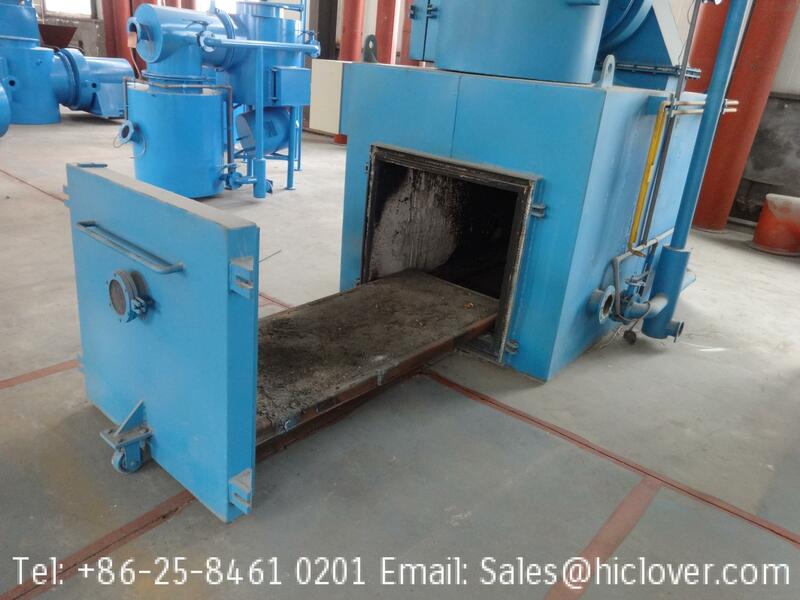 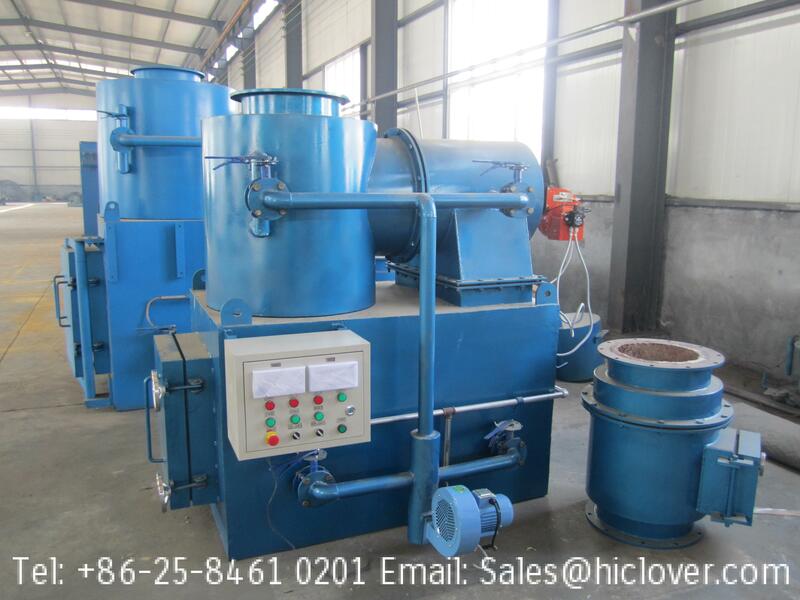 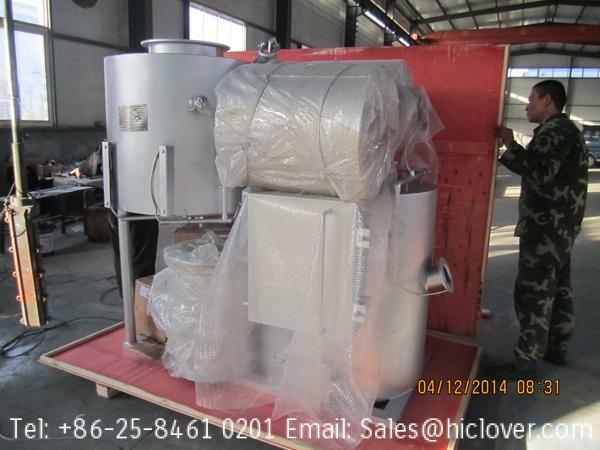 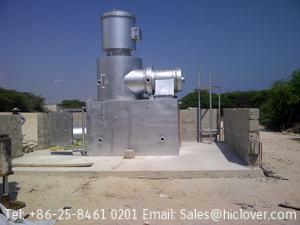 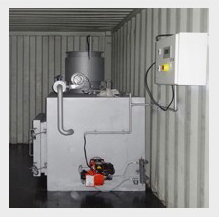 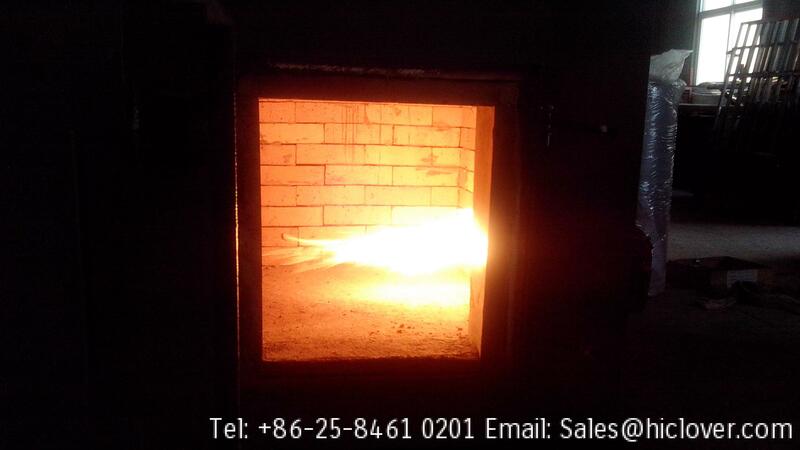 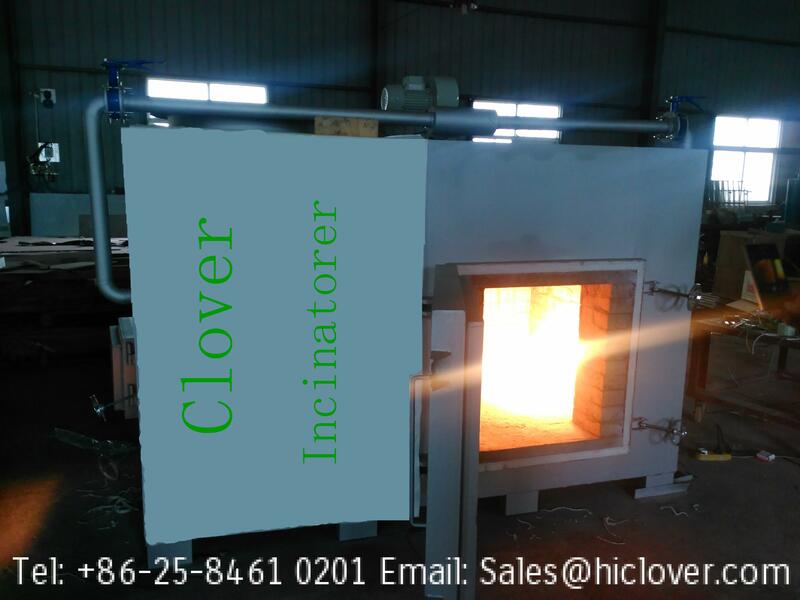 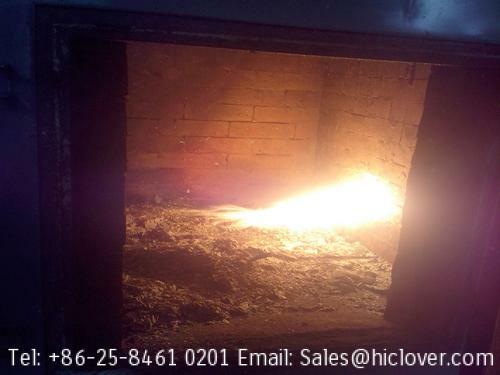 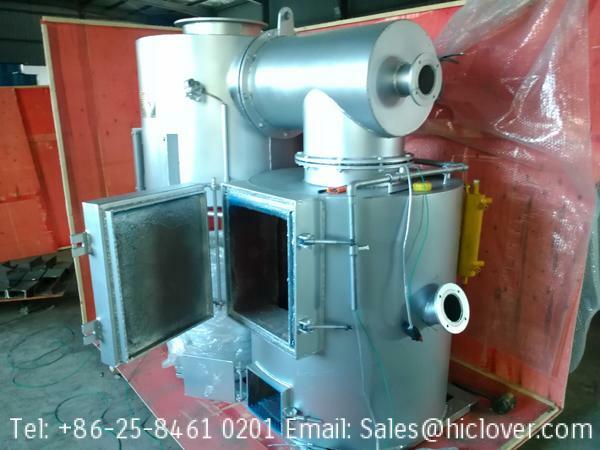 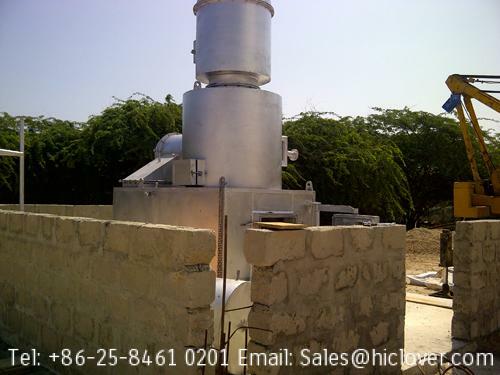 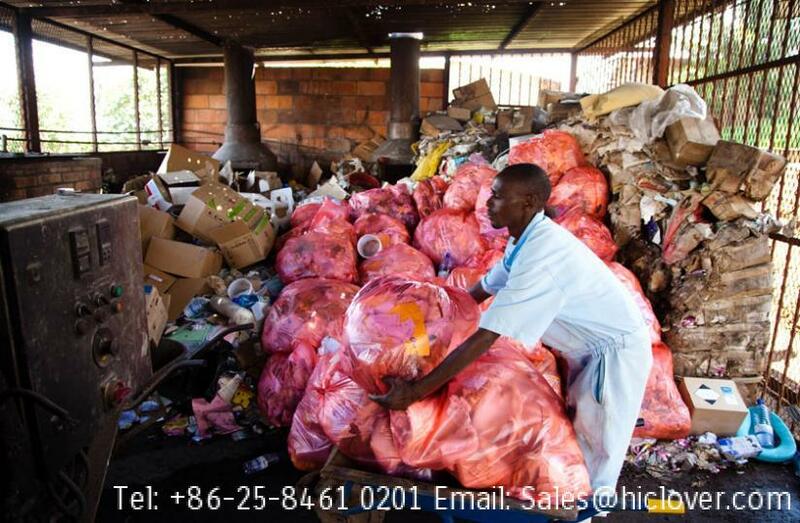 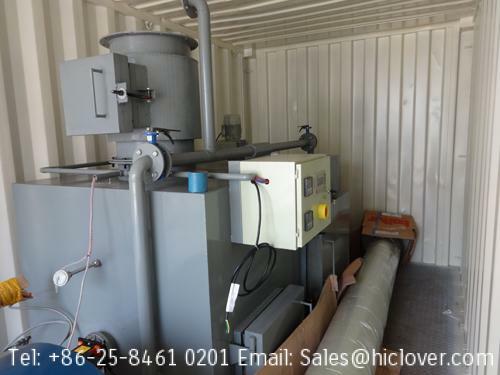 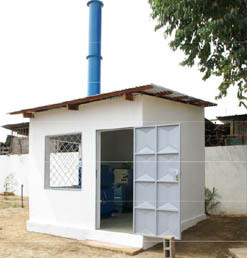 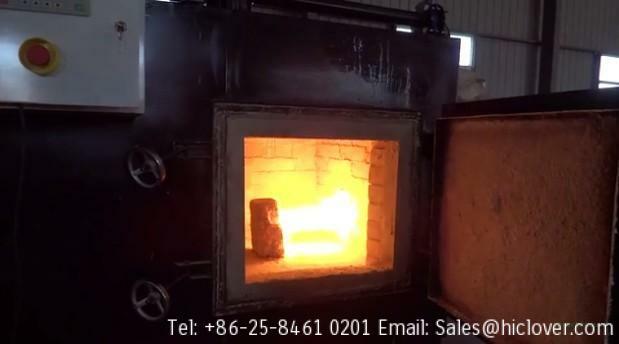 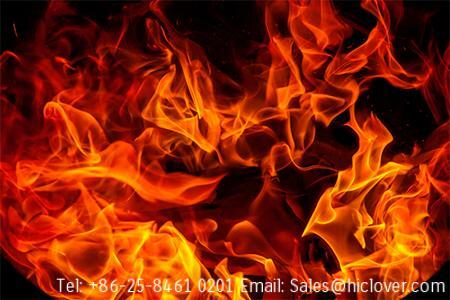 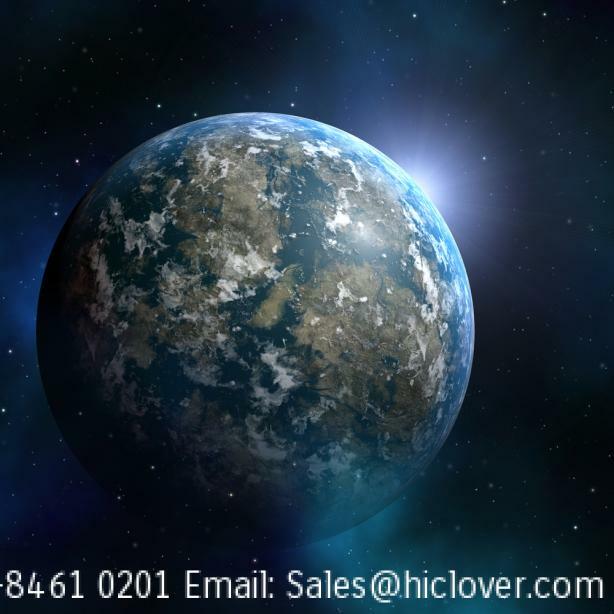 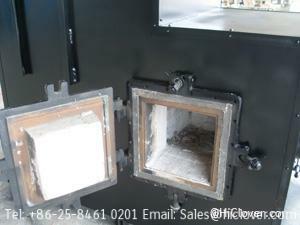 The housing for the incinerator should be able to withstand the temperatures and other operational requirements. 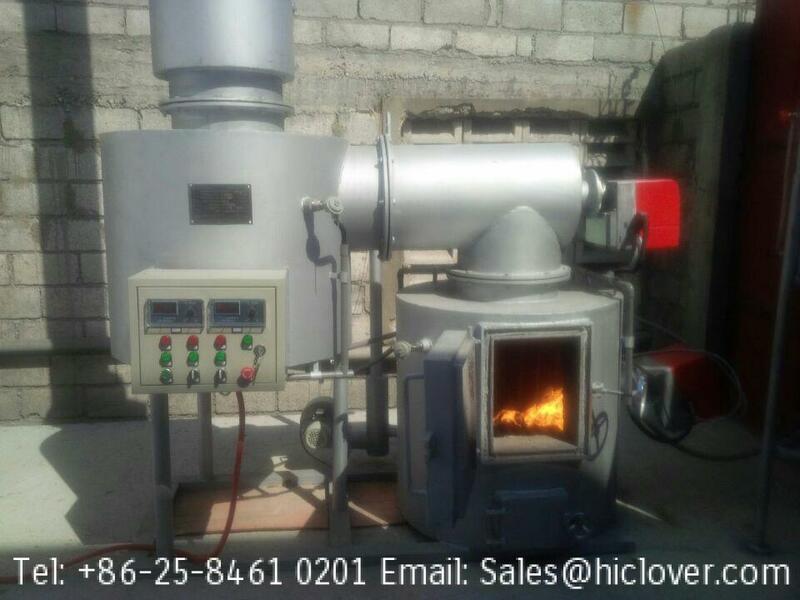 The chimney should have a strong refractory lining of special type of cement to withstand temperatures more than 1200oc. 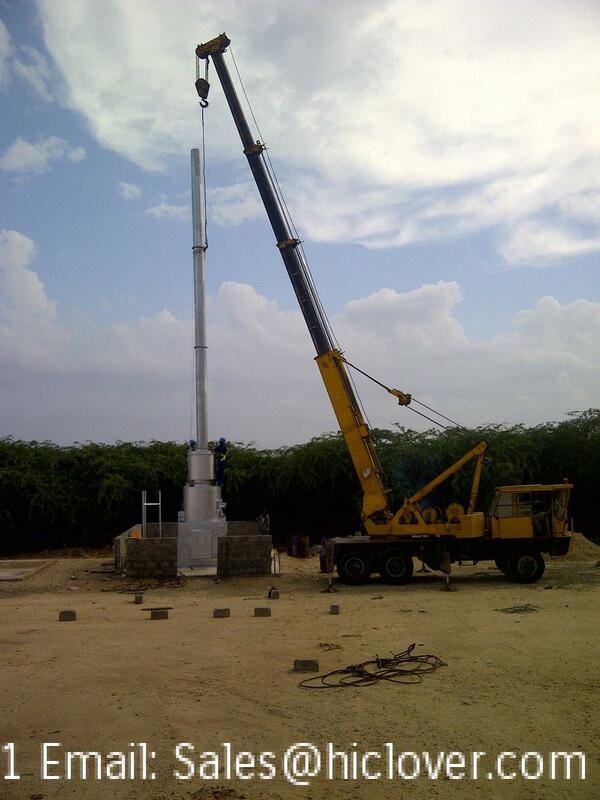 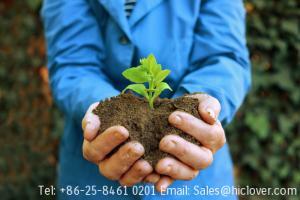 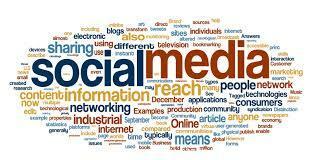 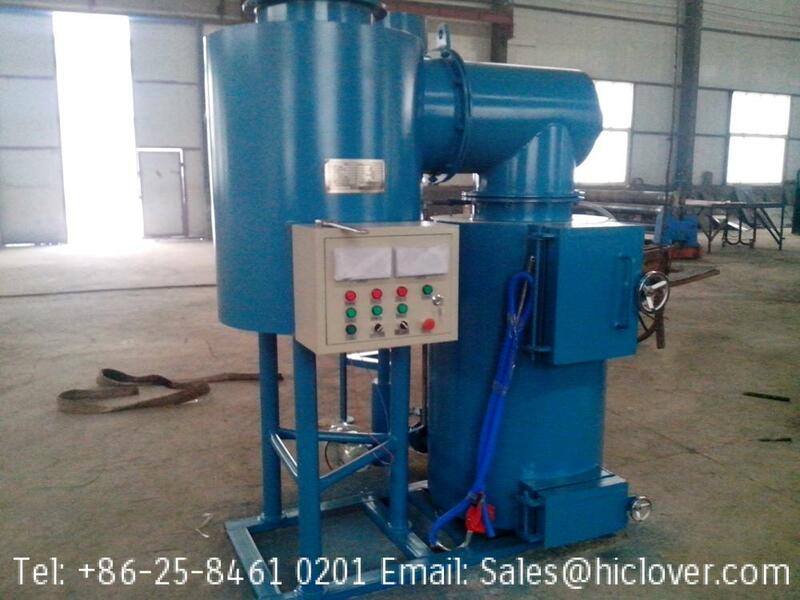 It should have a strong base for the machine to keep it stable, firm and secure during its operational lifespan. 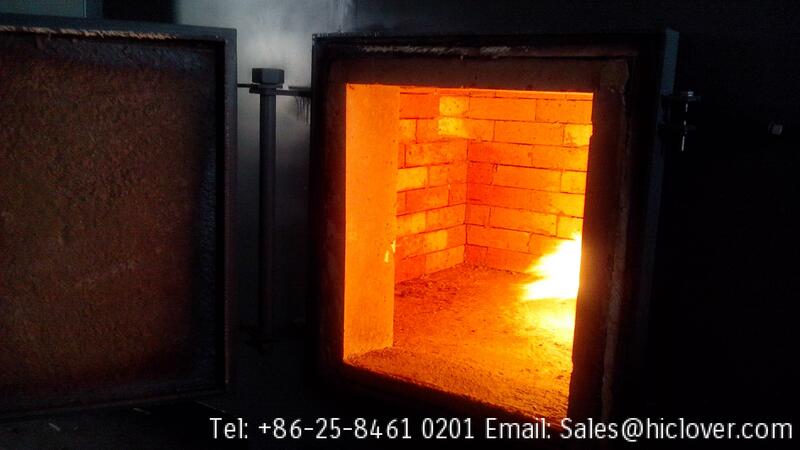 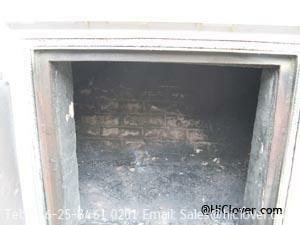 The primary (combustion) and the secondary (scorching) chambers to be fitted with burners for effective combustion. 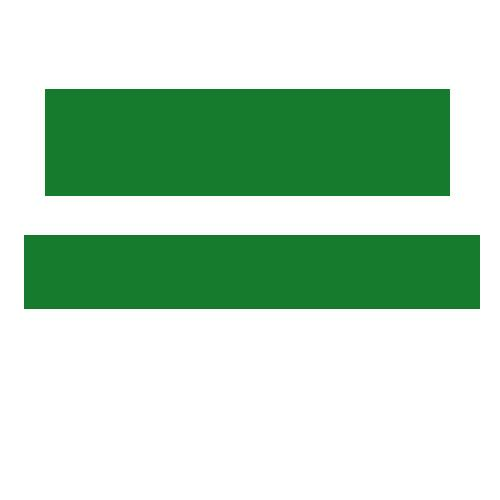 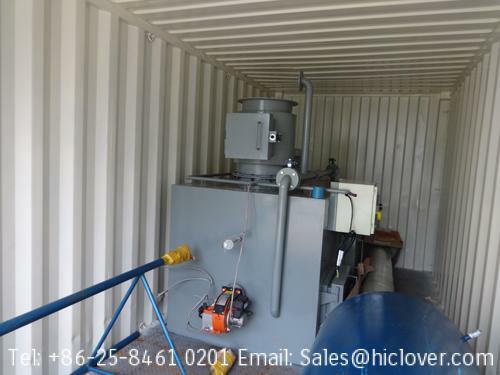 In the third chamber, scrubbers and precipitators will need to be installed as pollution control equipment before emission of gases into the atmosphere. 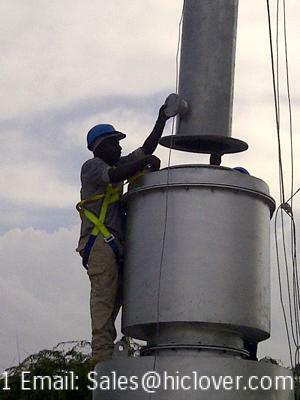 A system for continuous emission Monitoring and Environmental Monitoring. 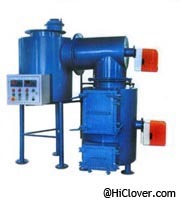 A mechanism with which to treat the waste water before discharge into the sewerage system. 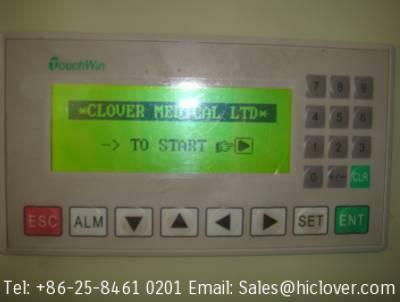 Temperature control and monitoring devices (probe thermometer) should be availed to ensure that the right temperatures are attained in the chambers during operation. 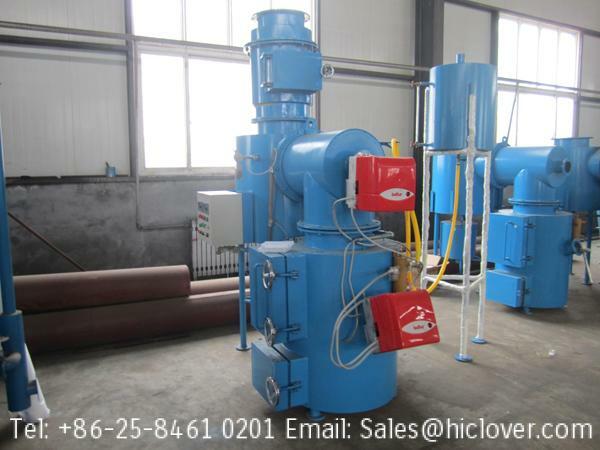 Motor (fans) sufficient to induce enough air into the combustion chambers and direct the gases towards the flue 9 chimney). 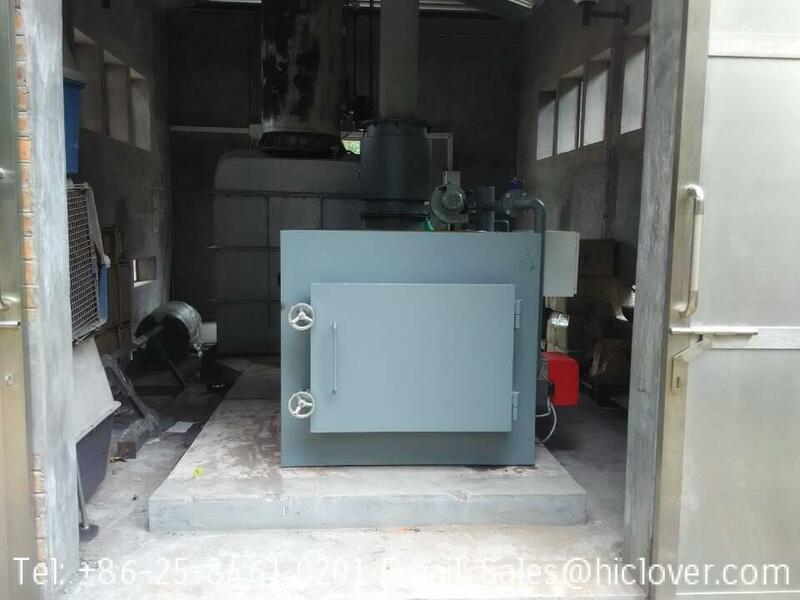 High power electricity and emergency generator connection for automated ignition purposes. 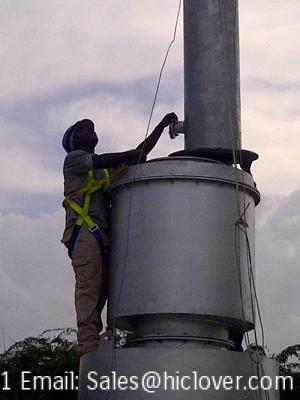 The chimney should be tall enough and be at least one meter above the tallest building in the vicinity. 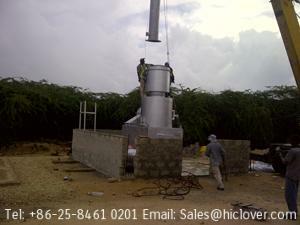 The fuel tank (industrial diesel) to be constructed next to but out side the incinerator housing for security purposes and to prevent fire hazards. 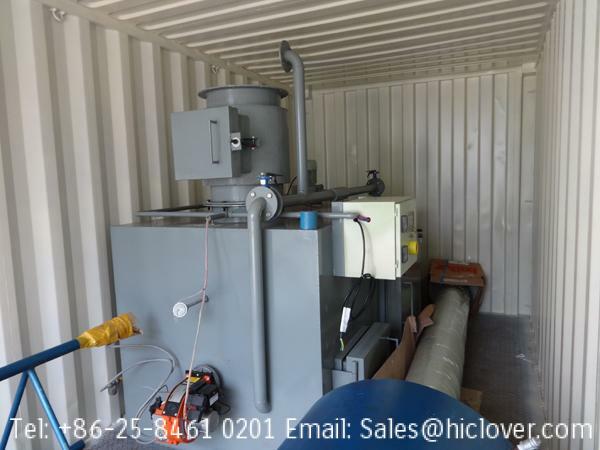 Capacity of 250. 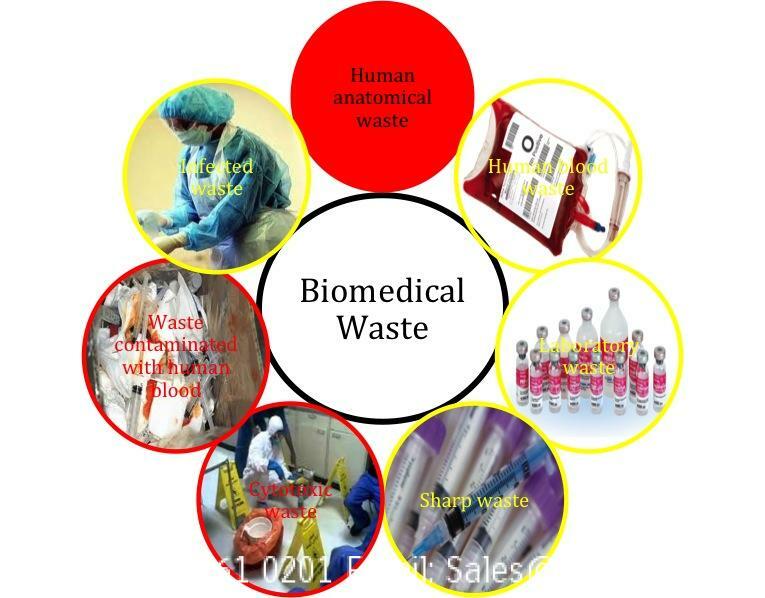 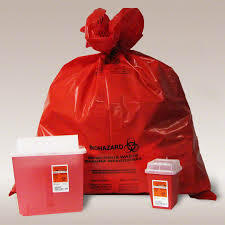 Training of all the personnel involved in health care waste (HCW) management. 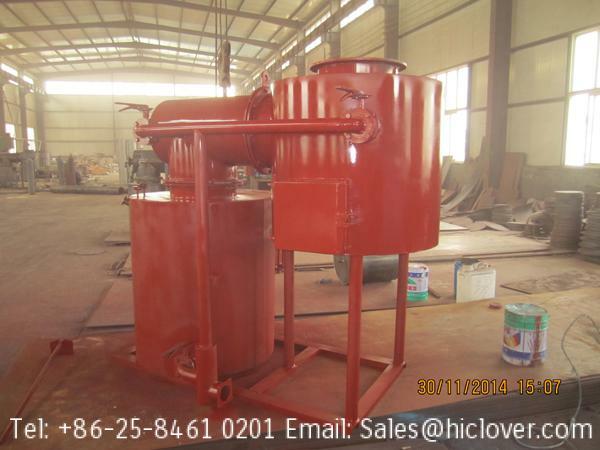 Automatic waste loading mechanism with conveyor belts. 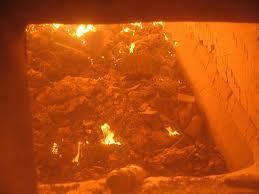 These will lead the waste into the first primary chamber. 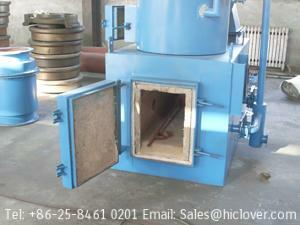 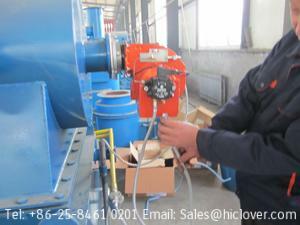 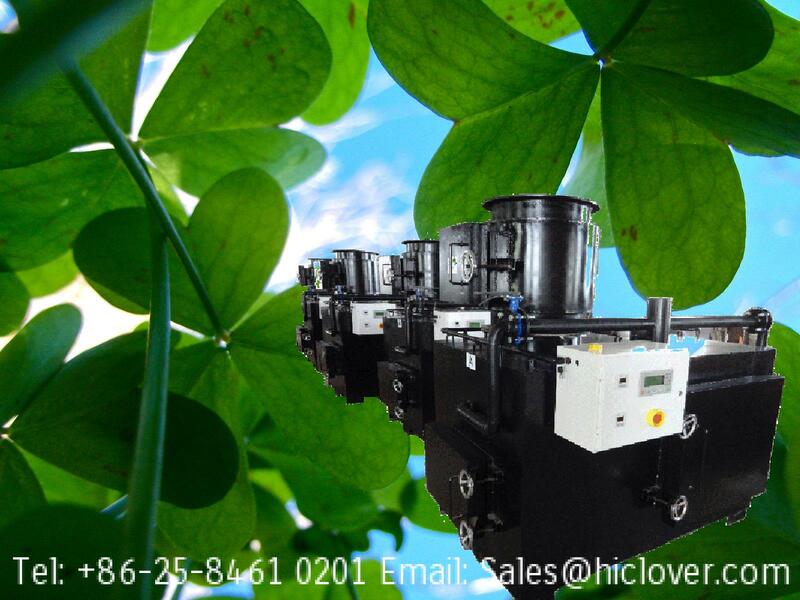 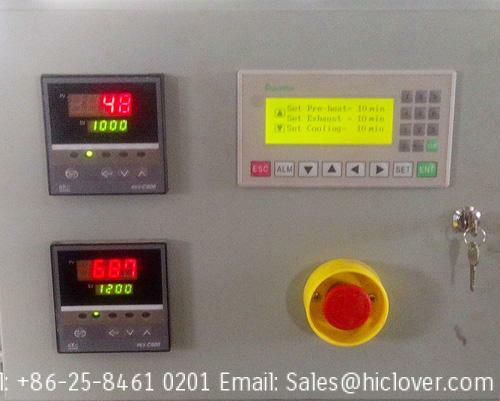 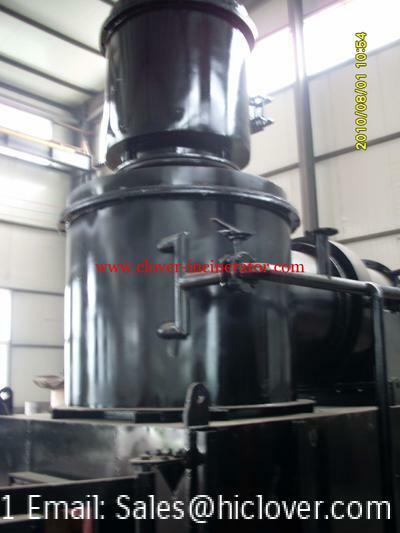 An Automatic bottom ashes discharge system.